Wigan’s new owners, International Entertainment Corporation PLC (IEC), have completed their acquisition of the club from the Whelan family. Former Everton and Manchester City manager Joe Royle has been appointed as a director of the club, with his son Darren taking the post of executive chairman. Thomas Chan has also come on board as a director, while Jonathan Jackson retains his role as the club's chief executive officer. Melvin Yan Min Zhang, CEO of Hong Kong-based IEC, said: "We are extremely honoured and proud to become the custodians of Wigan Athletic FC. 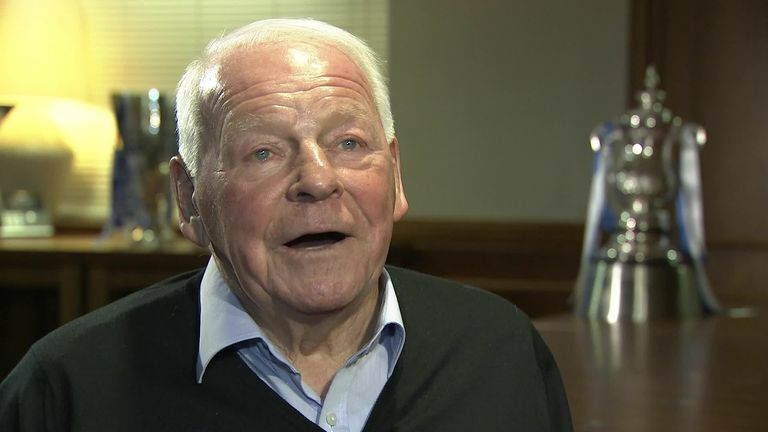 Dave Whelan last week said he is a 'bit depressed' over the sale of Wigan but is optimistic about the future of the club under new owners. "The football club operations and performance under the leadership of the Whelan family over a long period, together with the traditions and values of the club and its supporters, were major factors in our decision to purchase the club. "We intend to build on that history and grow Wigan Athletic further to achieve success both on and off the field." Darren Royle added: "I am extremely proud to become executive chairman of Wigan Athletic Football Club. "It is a huge honour and responsibility to also follow in the footsteps of Dave Whelan and David Sharpe. "Nothing is more intimidating yet motivating than a legacy such as the one left in place by the Whelan family and I am determined to make sure my total commitment goes towards helping Wigan Athletic, its staff and fans achieve further success."